"Baby Electric" - 1st single ! Le moment tant attendu est enfin arrivé! 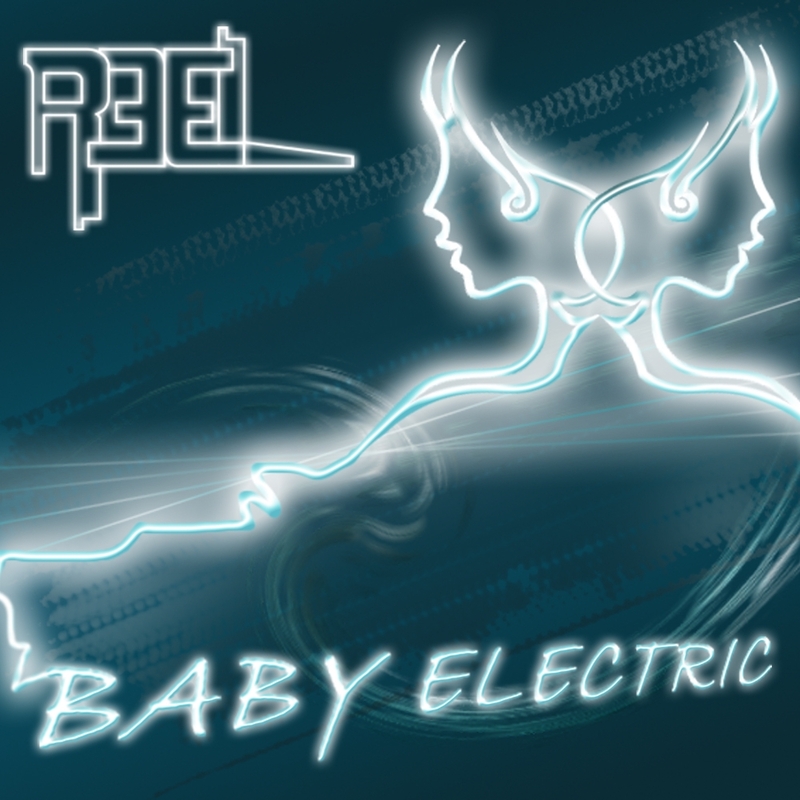 Voici en stream sur le site du groupe, pour vous le 1er single du nouvel album de REEL Monstroso - Baby Electric! Le single sera en vente prochainement et nous vous tiendrons au courant où il sera disponible! 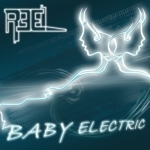 The long awaited moment as finally arrived :-) Yes you can hear now on the website the 1st single from REEL's new album Monstroso - Baby Electric! The single will be avaible for download within the next days and we will keep you informed where the right place to purchase the single will be.